Cultural rights to foster respect for human rights and freedoms against gender based violence and LGBTI discrimination. DECIDES Trinidad and Tobago is implemented by a consortium led by Interarts in association with Advocates for Safe Parenthood (Saint Lucia) Inc. (ASPIRE) and Caribbean Association for Feminist Research and Action (CAFRA). 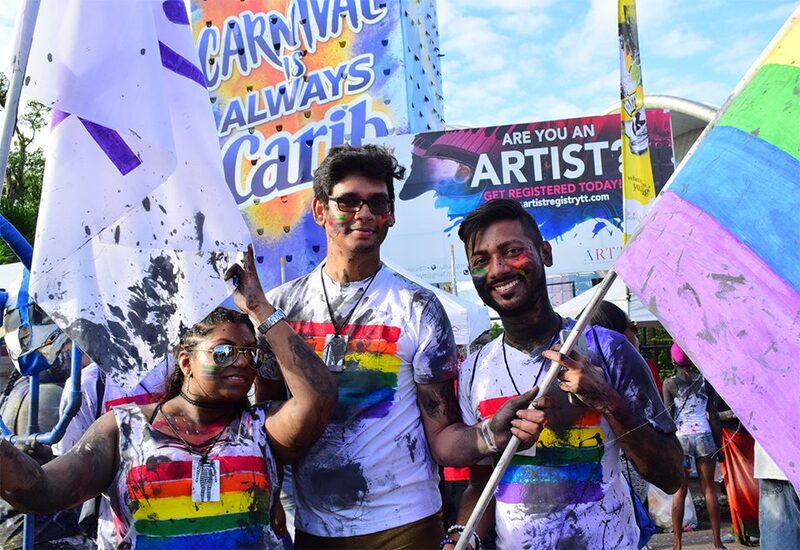 The overall objective of the project is to contribute to reduce Gender Based Violence (GBV) and LGBTI discrimination in Trinidad and Tobago by promoting societal cultural changes and by enhancing the capacity of civil society organisations (CSOs) to counter them. 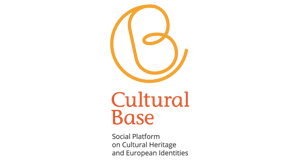 DECIDES Trinidad and Tobago draws from the DECIDES Caribbean project, begun in 2016 and, like the latter, it develops research, training and awareness raising activities to root out biases and promote behavioural changes. DECIDES Trinidad and Tobago is co-funded by the European Commission through the European Instrument for Democracy and Human Rights (EIDHR), and supervised by the Delegation of the European Union to Trinidad and Tobago. It will seek cooperation and synergies between women’s and LGBTI organizations to join forces towards common goals with the ultimate aim of promoting respect for fundamental human rights and freedoms. 1. Lack of relevant surveys and statistical data: there is a need for reliable data on the socioeconomic cost of violence and discrimination due to gender or sexual orientation or identity. 2. Cultural bias of professionals coping with gender-based violence and LGBTI issues: many victims, both of GBV and LGBTI tend to not report the abuse because of lack of trust towards official agencies (due to recurrent biases, victimization and discrimination). 3. Cultural normalization of gender-based violence and discrimination towards LGBTI and little awareness on their consequences, impact on women’s, children’s and LGBTI people’s health as well as on the health, development and economy of society as a whole. 4. Little resources and advocacy power of civil society organizations that can often count only on voluntary work because of scarce resources and lack of professionalization, and tend to compete for resources rather than cooperate towards a common goal. To address these issues, the implementing organizations will conduct research in the field of GBV and LGBTI discrimination; advocate towards relevant actors to improve the legal framework both regarding GBV and LGBTI rights and to create synergies and networks of stakeholders; organize networking events and workshops -about data collection, monitoring, project management, advocacy and lobbying using cultural tool- to strengthen CSOs’ capacities; issue a call for proposals to grant financial support to third-party organizations to develop LGBTI rights related projects; develop awareness-raising cultural activities such as audio-visual productions, a photographic exhibit, a performance on carnival/calypso, journalistic reports, and communication campaigns. To improve data collection and better knowledge of trends and key features regarding GBV and LGBTI discrimination. To strengthen CSOs’, women’s and LGBTI community’s capacities of networking, advocating and lobbying with key stakeholders. To enhance the perception and capacity of professionals from the gender, justice, health, education and political systems to respond to victims’/survivors’ needs and to create a network aiming at GBV Response Teams. To increase prevention of GBV and LGBTI discrimination through a community-driven approach aimed at raising awareness and changing cultural behaviours, also of perpetrators. 1 comprehensive report about relevant data and 2 proposals for guidelines. 2 hand-outs: capacity building material for CSOs. 4 manuals: educational material for stakeholders. 6 sets of Learning Partnerships with key stakeholders. A stable network for integrated GBV/LGBTI Response Teams hosted by stable local institutions. 2 guidelines for prevention measures and anti-discrimination legislation at a national level. 1 video/documentary about LGBTI issues and rights. 2 types of informative brochures (10,000 copies of each). 1 transmedia product that includes web and tv clips, 1 app, digital storytelling interactive processes. 2 journalistic reports with related pictures. 1 performance related to carnival and/or calypso.